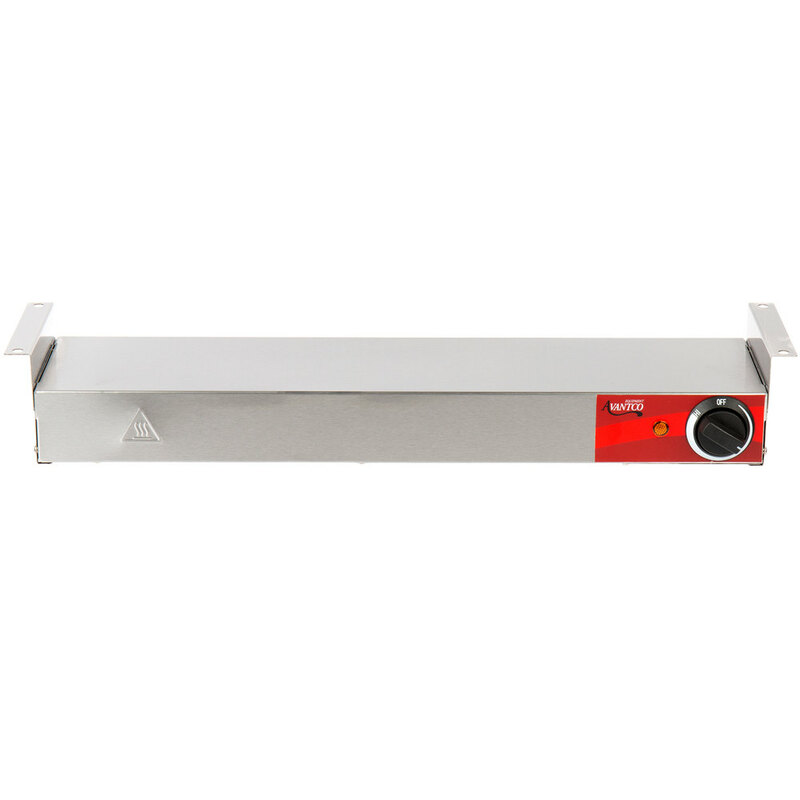 Keep your prepared foods hot and ready to serve with the Avantco 24" strip warmer with infinite controls! 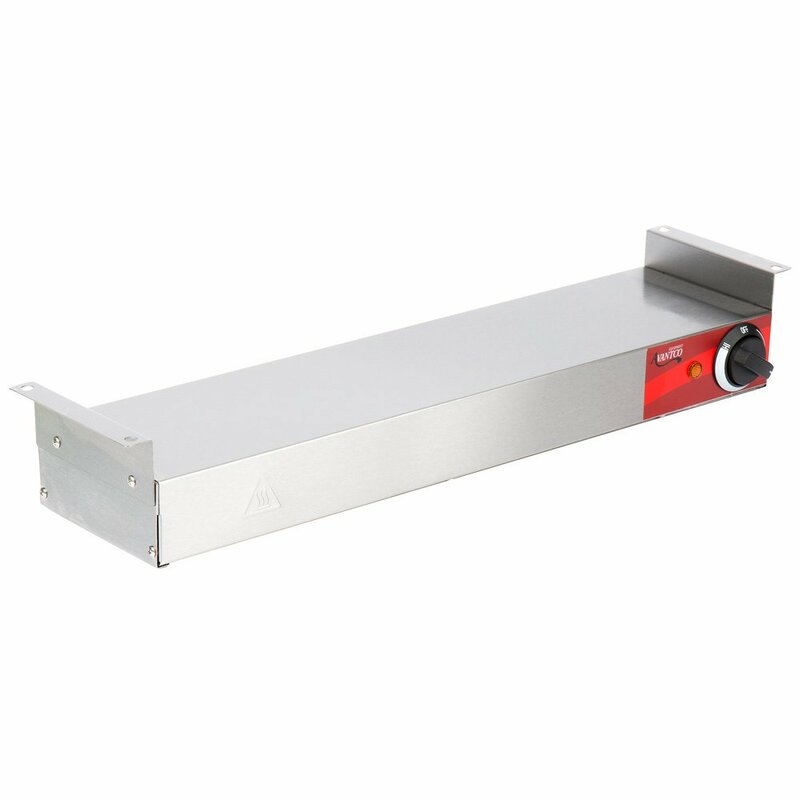 This strip warmer uses a durable metal sheathed element to provide 500 watts of heating power, hot enough to maintain peak serving temperatures but gentle enough to prevent drying or overcooking. It's perfect for use in your cafeteria, restaurant, banquet hall, buffet line, or anywhere that you need to keep prepared foods piping hot and fresh for your customers. The warmer's heavy-duty stainless steel housing provides excellent durability and corrosion resistance, making it ideal for a busy kitchen environment. 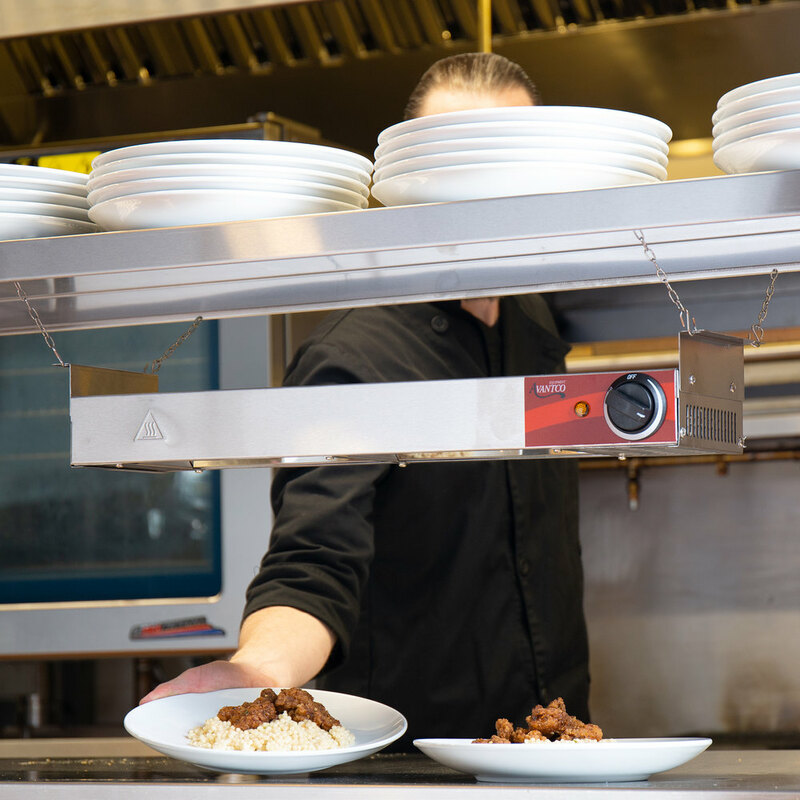 Side-mounted infinite controls allow you to make precise adjustments to the temperature so that you can choose the level of heat that works best for the food you are serving. 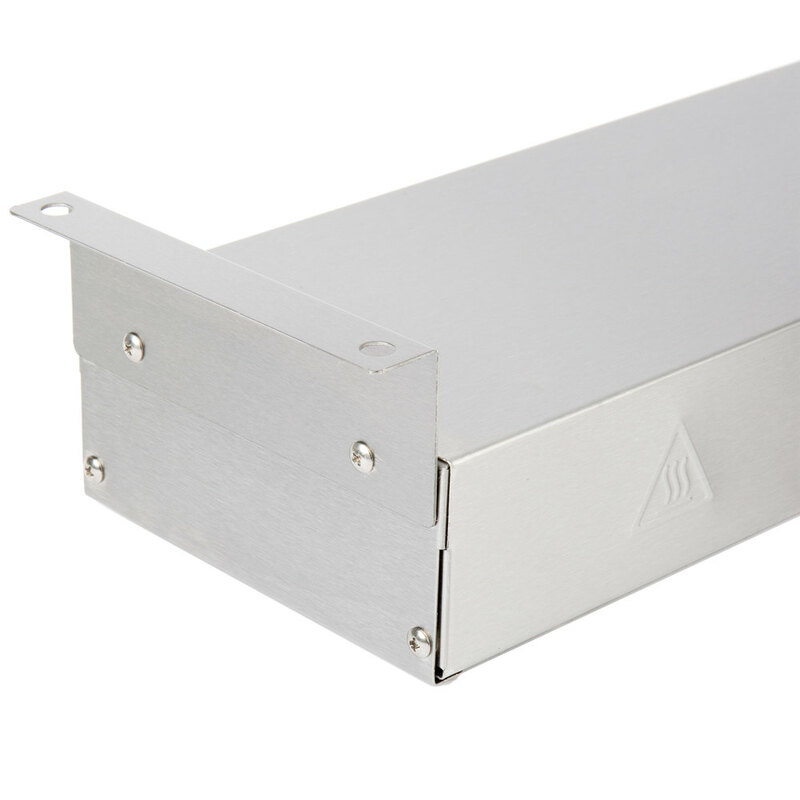 For your convenience, mounting brackets are included to make installation as easy as possible. 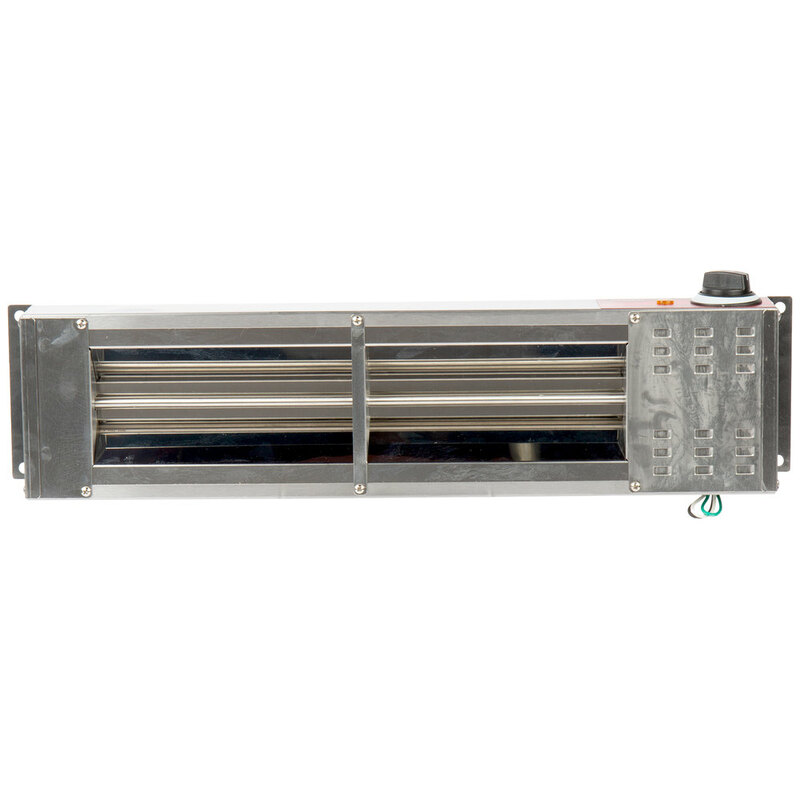 This unit must be hardwired and requires a 120V electrical connection for operation. This strip warmer works great for keeping our hushpuppies hot between orders. We have not had any issues and it was more inexpensive than obtaining one from somewhere else.